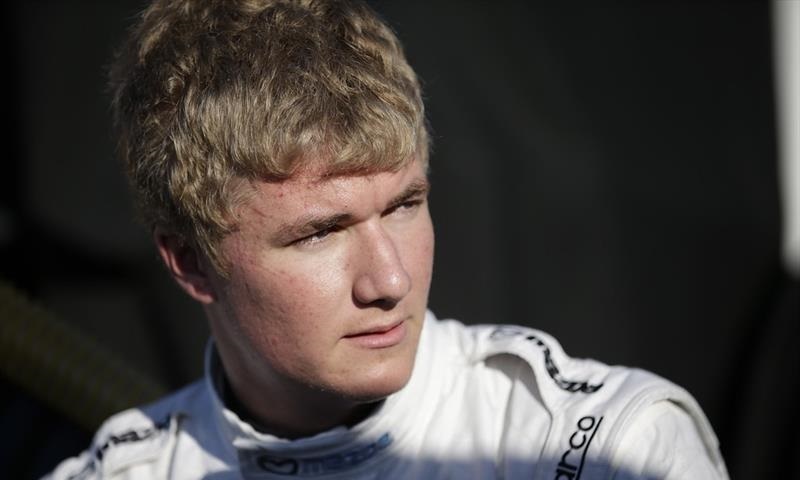 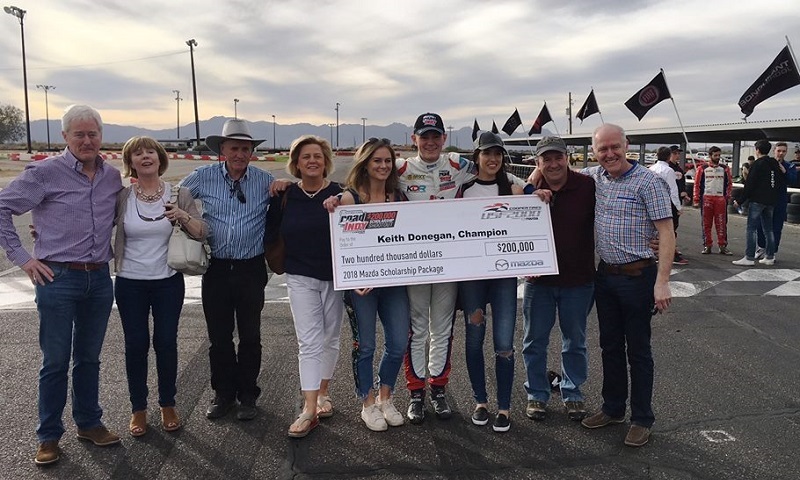 Twenty-year-old Irishman Keith Donegan was announced as the winner of the second annual Mazda Road to Indy USF2000 $200K Scholarship Shootout on Sunday, following two days of evaluations at Wild Horse Pass Motorsports Park. 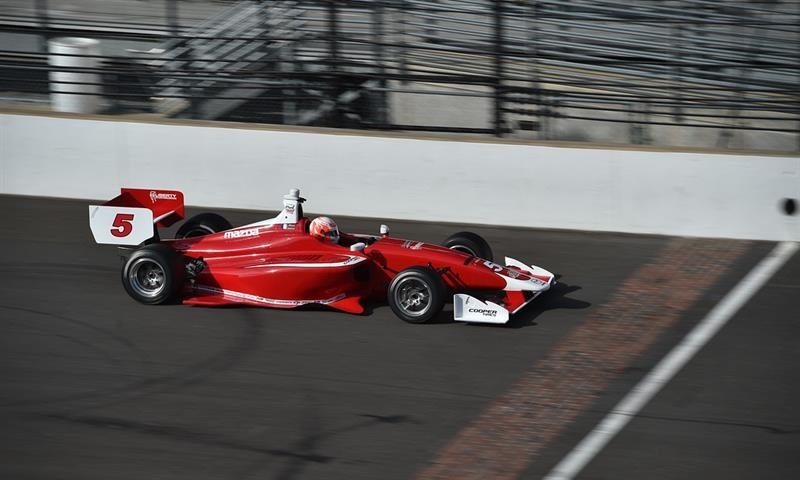 Forty drivers, representing all three rungs of the Mazda Road to Indy Presented by Cooper Tires, were in action this weekend during the two-day Chris Griffis Memorial Test held at Indianapolis Motor Speedway. 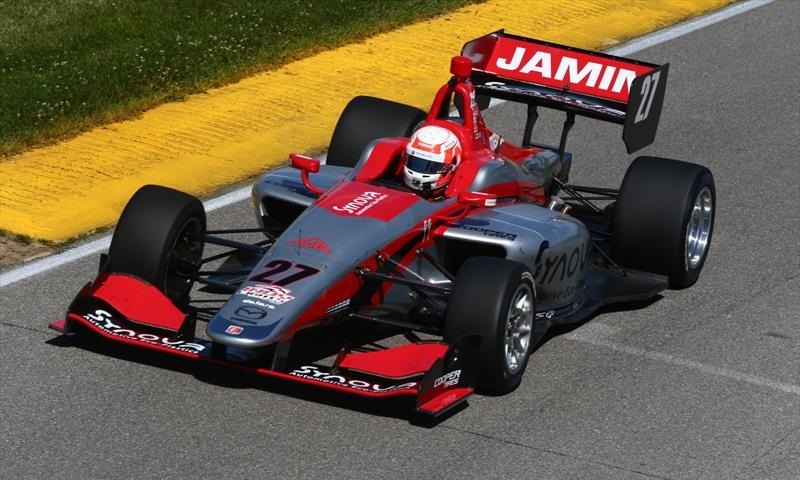 Three drivers in the Mazda Road to Indy ladder series will have the opportunity to get behind the wheel of Andretti Autosport’s Indy Lights presented by Cooper Tires Dallara IL-15 cars this weekend for the Chris Griffis Memorial Open Test. 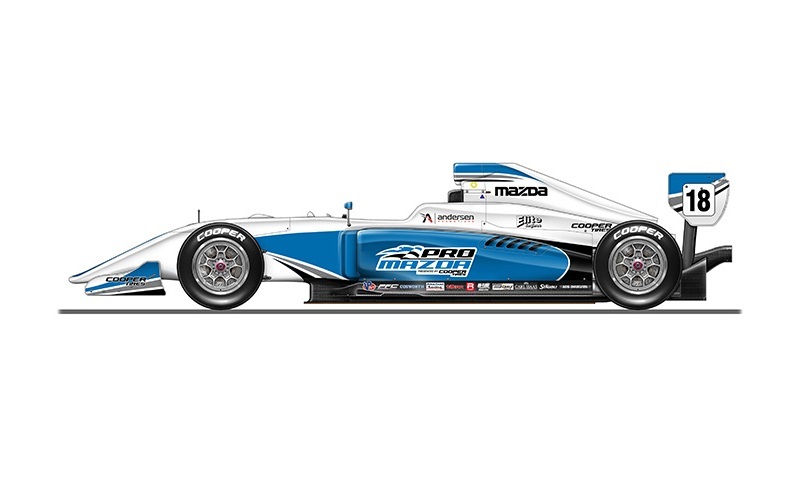 The Mazda Road to Indy Presented by Cooper Tires has unveiled its 2018 calendar of events. 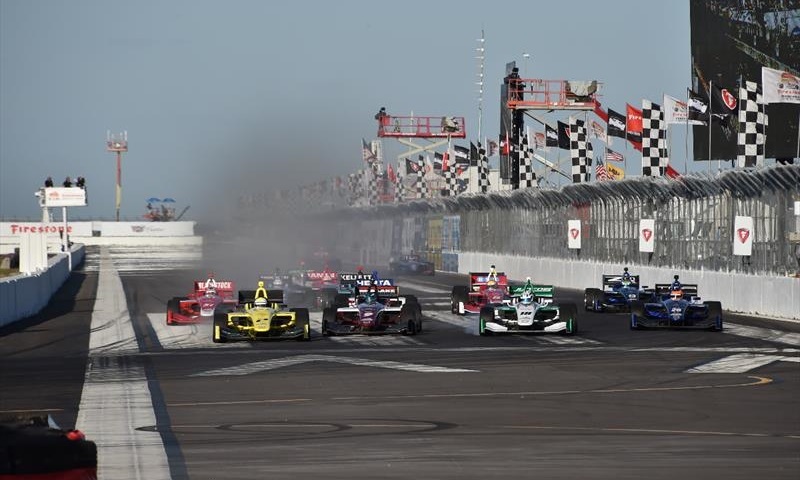 All three levels of the Mazda Road to Indy Presented by Cooper Tires will continue to enjoy competition at three high profile venues, as Andersen Promotions and Green Savoree Racing Promotions have announced a new multi-year contract. 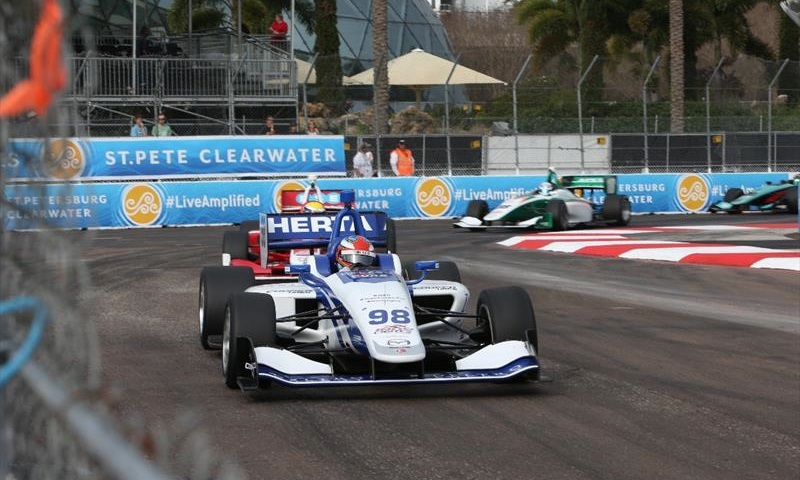 More than $2 million in Mazda driver development scholarships will be earned this weekend at the season finale for this year’s Mazda Road to Indy season. 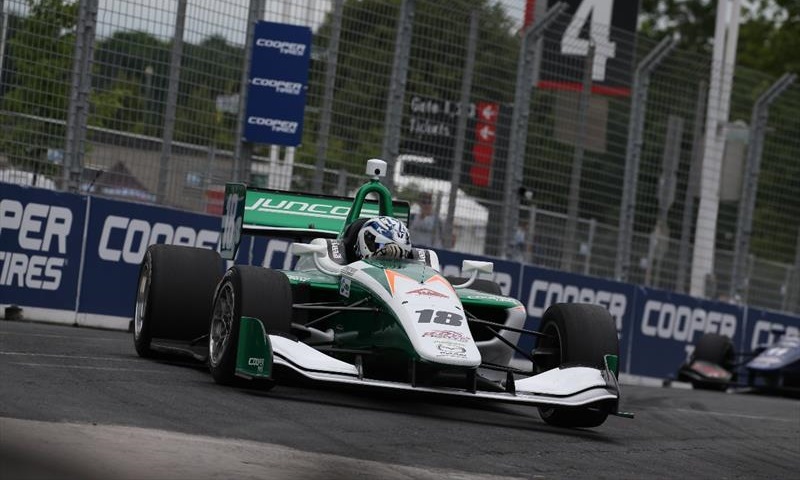 Santi Urrutia came into Indy Lights presented by Cooper Tires this year as one of the favorites for the championship, after finishing an agonizingly close second in 2016. 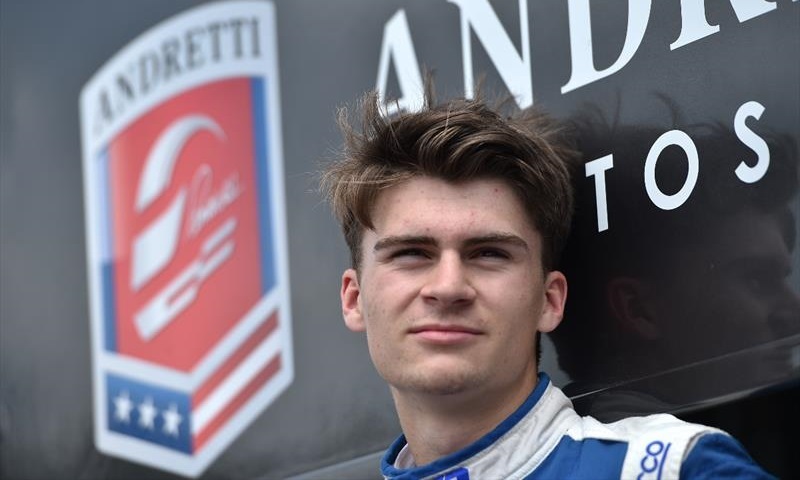 Colton Herta has been in the spotlight from the moment he set foot in a go-kart at age five. 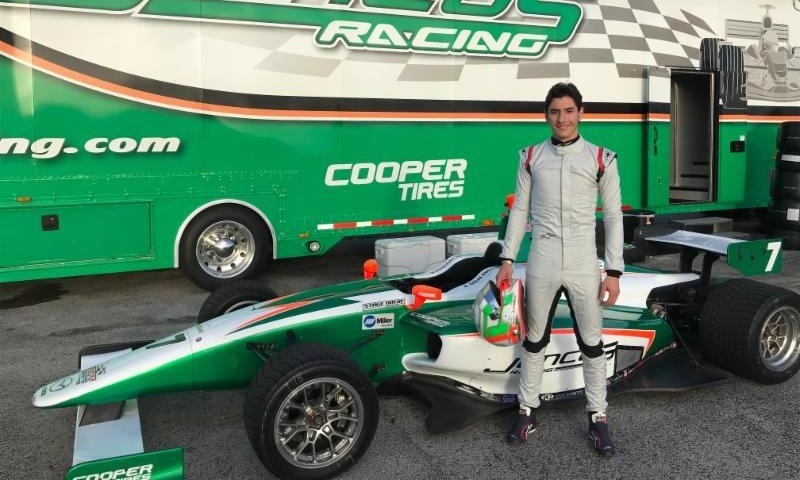 Juncos Racing has purchased three Tatuus PM-18 cars as they make preparations to compete during the 2018 Pro Mazda Championship Presented by Cooper Tires season. 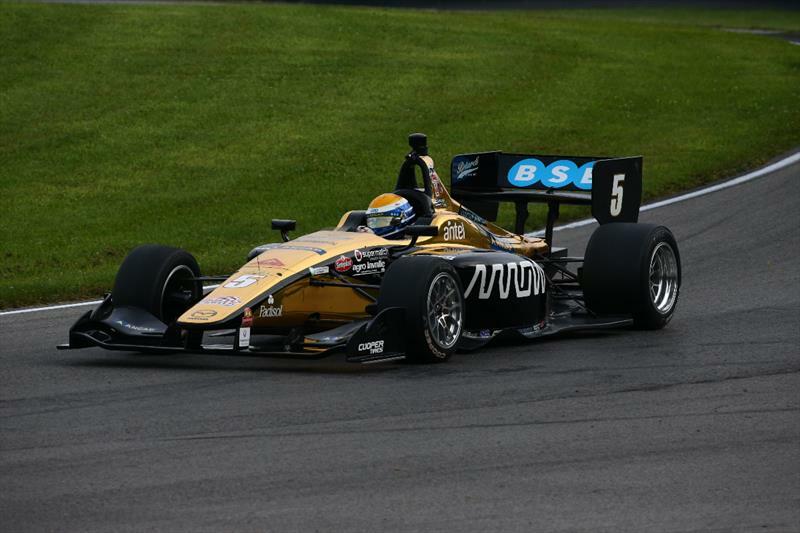 Frenchman Nico Jamin claimed a hard-earned victory for Andretti Autosport in Sunday’s Cooper Tires Indy Lights Grand Prix of Mid-Ohio powered by Mazda at the Mid-Ohio Sports Car Course. 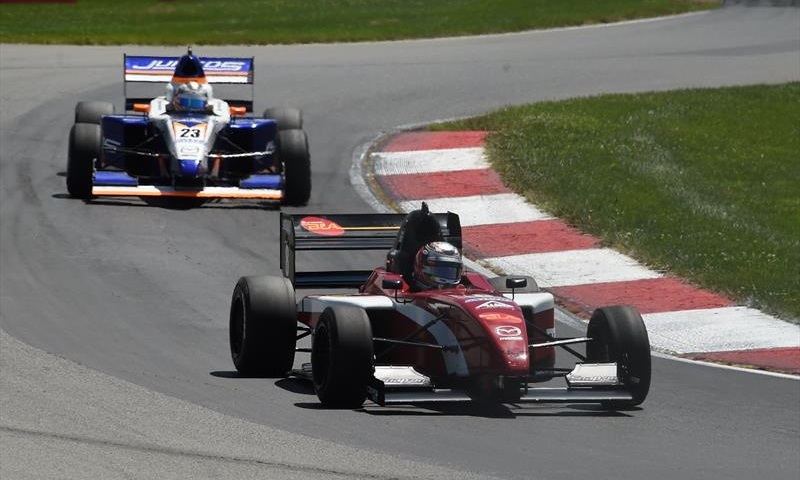 Anthony Martin enjoyed a picture perfect Sunday morning under a glorious blue sky at the Mid-Ohio Sports Car Course as he sped to an uncontested victory for Cape Motorsports during Pro Mazda Championship competition.